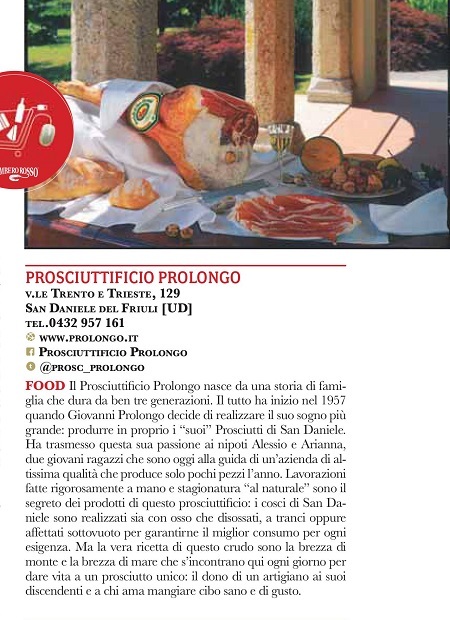 Also for 2016 Prosciuttificio Prolongo has been included by the renowned gourmet magazine Gambero Rosso as one of the top 100 e-commerce sites for excellent food and wine products. 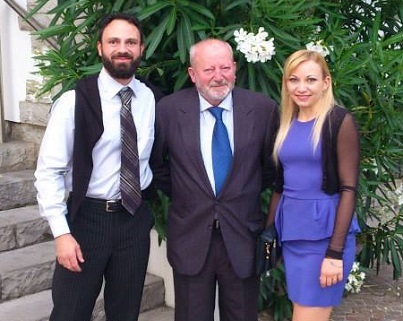 The December 2015 issue published its first catalogue of E-ccellenze, the finest food, wine and travel products for online shopping. The Prosciuttificio Prolongo site was among the top URLs for web purchases of high-quality Italian food products. 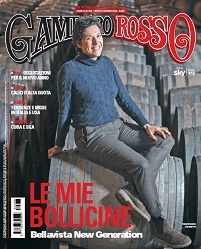 The catalogue is available at all newsstands and also via the Gambero Rosso website with a page dedicated to Prosciuttificio Prolongo. Do you feel like buying something? Visit the section dedicated to our products!